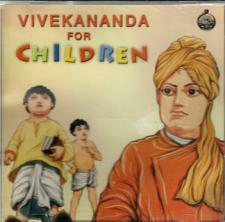 A fun CD for children about Swami Vivekananda. This is a fun CD with good music, stories told dramatically, and fun art from the life of Swami Vivekananda. Includes both traditional Hindu stories and stories about Swami Vivekananda.